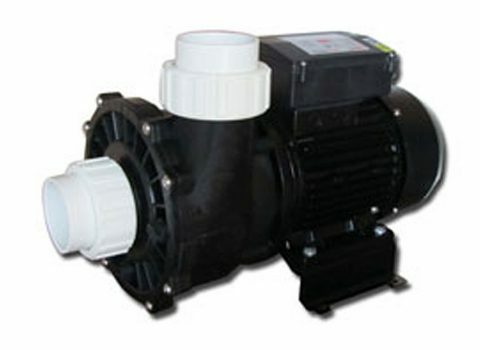 At Spa-Rite we sell Spa Net 3HP 2 Speed Pumps. When it comes to robust, high volume water flow jet pumps you need to look no further then the JetMaster range from Spa Net. These pumps are known for there high performance and solid reliability. 3HP 2 Speed Pumps are used as both a filtration and a boost pump. The low speed in the pump is used for filtering and heating the spa only and runs at approx. 1440 RPM. The second speed is used as a boost pump for the jets, providing a high flow of water for a great massage. The second speed runs at 2880 RPM.